I was pleasantly surprised by this book. It isn’t something that I would typically read but I loved it. This story was so easy to read. It had good pacing throughout. The chapters alternated between Moshe in the 1930s onward, and Max in 2007. By the end of each chapter, I wanted more, so I had to keep reading. There were many surprising twists through the story, in both time periods. They were both dramatic and funny. I loved the way that the two stories came together at the end. They are connected in a beautiful way. I won’t give it away, you’ll have to read it for yourself! I recommend this story if you’re looking for a heartwarming read! 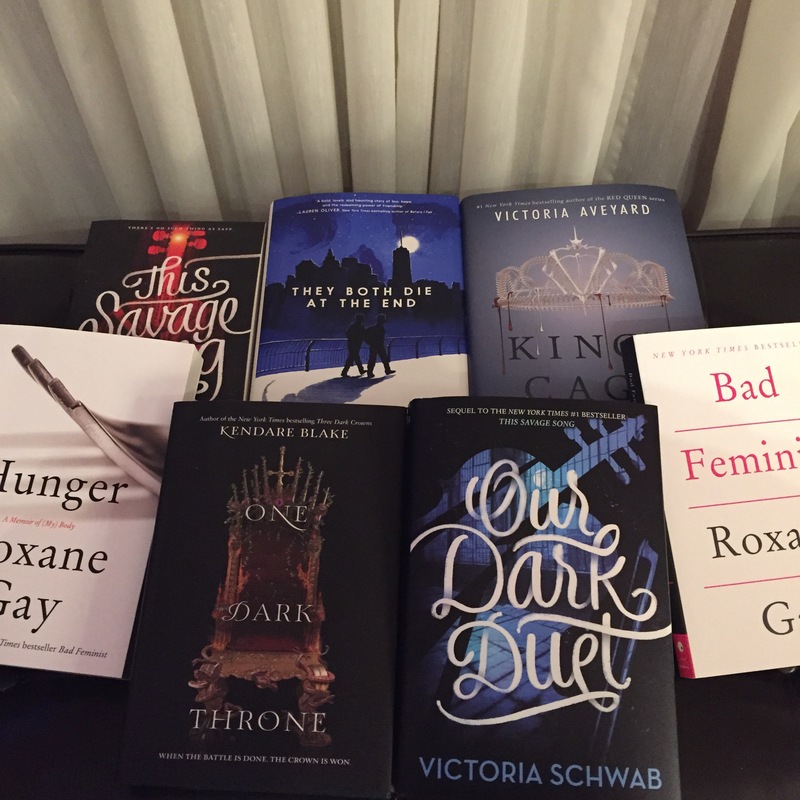 On Sunday I went to Word On The Street, a book festival in Toronto. It was blazing hot! And it’s all outdoors. Even though it was on the lake, there wasn’t any relief. So after that I had to stop. Those books were heavy enough to carry back to the car. 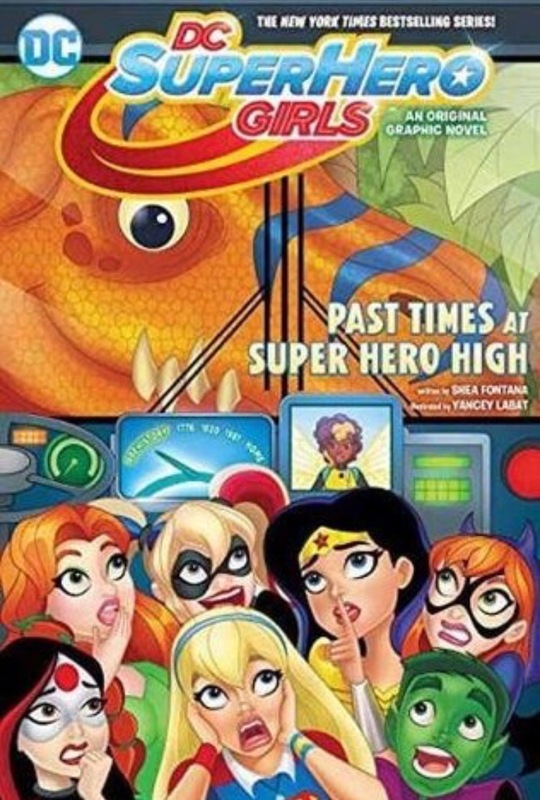 In the newest original graphic novel from the DC Super Hero Girls line, catch up with the students of Super Hero High School as they find out that fun, friendship and hard work are all parts of growing up! DC SUPER HERO GIRLS VOL. 4 continues to develop the relationships forged in DC SUPER HERO GIRLS: FINALS CRISIS and HITS AND MYTHS. Written by Shea Fontana, this story is perfect for girls 6-12. This is the first DC Super Hero Girls comic I’ve read. It was super cute! I loved how all the super heroes are kids in this series! Young readers can fall in love with these classic super heroes. It’s especially important that it focuses on the female super heroes, such as Wonder Woman and Batgirl, since most super hero entertainment is aimed towards a male audience. I really liked this graphic novel and would definitely recommend it for middle grade readers. “Blue Sargent had forgotten how many times she’d been told that she would kill her true love. 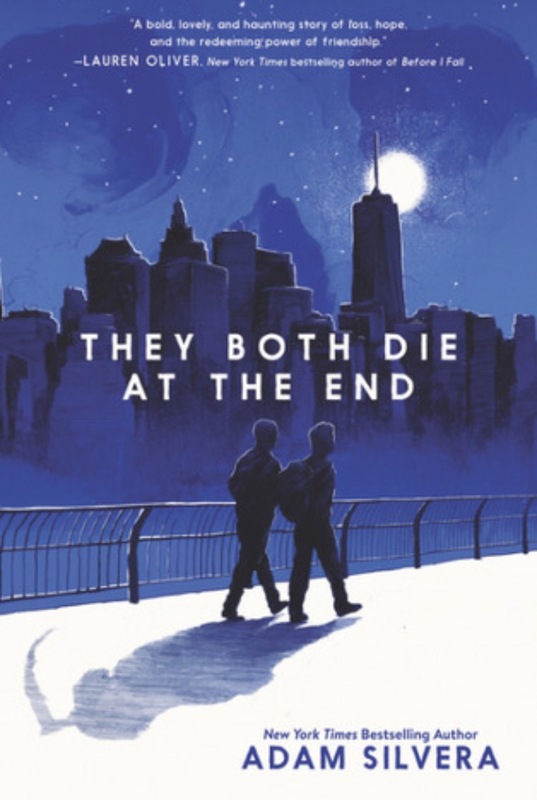 And the book is… The Raven Boys by Maggie Stiefvater. I love this series! Have you read it? 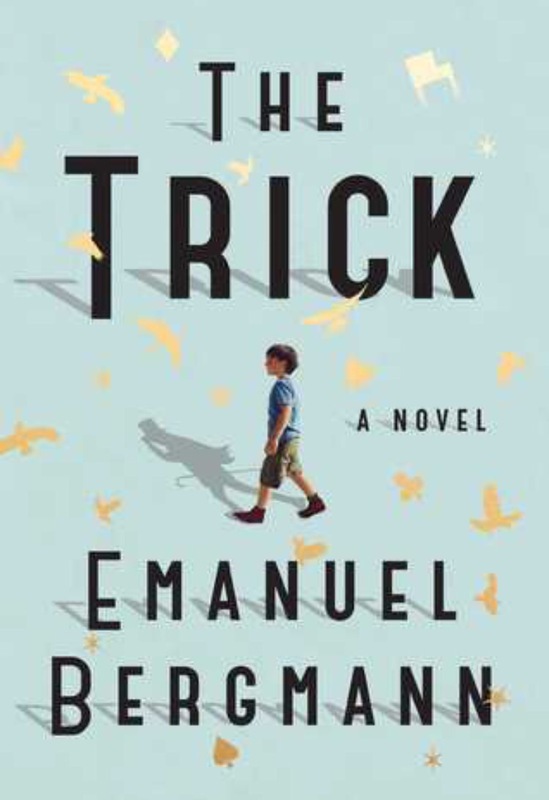 There has been a lot of hype about this book, and it didn’t disappoint me. The characters are instantly loveable. They have both suffered a lot, with the loss of their families. Even when Rufus makes mistakes, I was still rooting for him. The idea of finding out the day you die is a fascinating subject. It’s hard to decide if you would want to know. It’s intriguing to learn about your future, but it’s scary to know when you’ll die. Even the people in this story who tried to fight it, still ended up dying. You can’t change your fate. At the same time, I have to wonder if Death-Cast has a self-fulfilling prophecy. Since people know they will die that day, they don’t stop it when they sense it coming. This happens with Rufus’s family who don’t even try to escape the car crash that eventually kills them. There were some other minor characters whose Death-Cast-related stories were also told. At first, I didn’t like how these distract from the main plot. But these glimpses into other lives demonstrate how our lives are so interconnected. Even though the ending is given away in the title, I still kept hoping throughout the story that they would beat the odds. This is a very emotional story and I shed a few tears but I loved it. 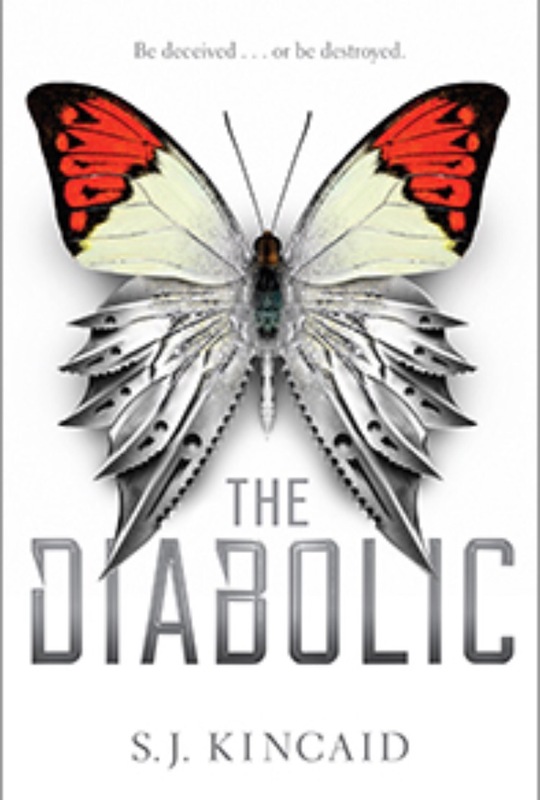 My pick this week is The Diabolic by S.J. Kincaid. I have heard good things about this book. 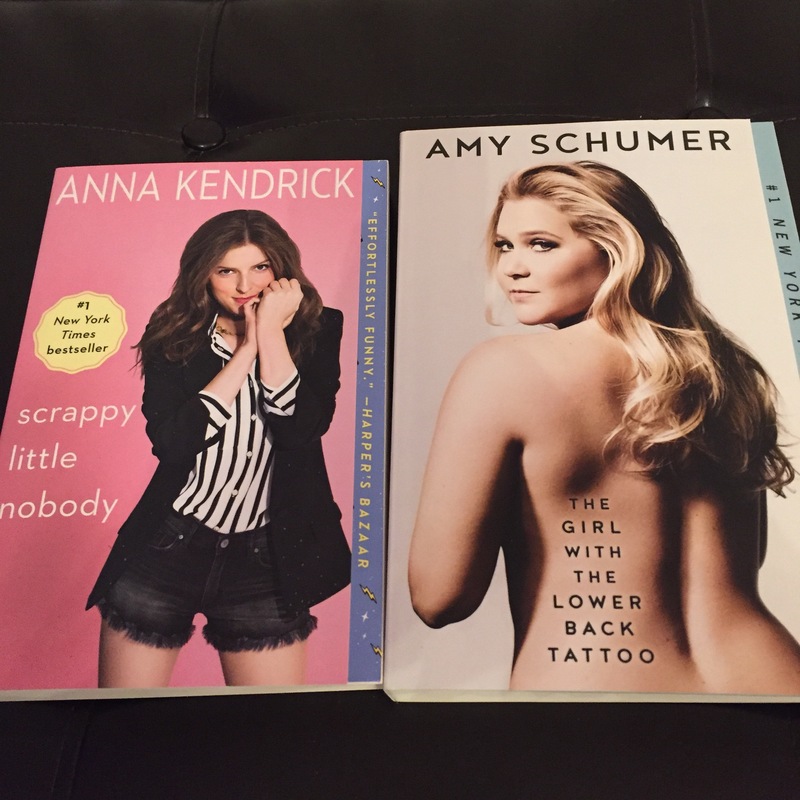 The sequel is coming out soon so I want to read the first in the series soon.